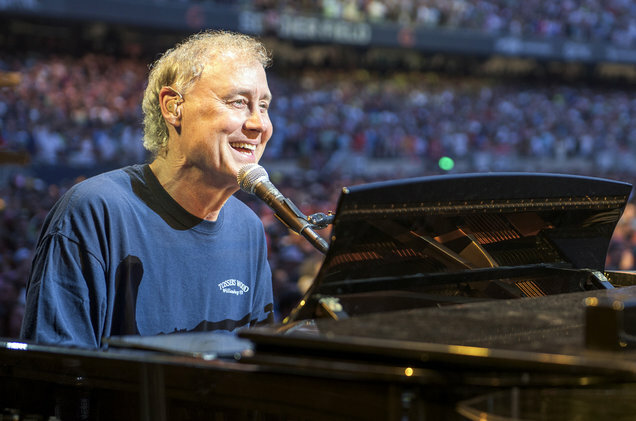 [AMERICANA] Multi-instrumentalist Bruce Hornsby may never have eclipsed the commercial success of his 1986 RCA debut, The Way It Is, but his career as a touring musician has remained quite fertile. Morphing between different bands and collaborations, including a well documented stint in the Grateful Dead, Hornsby is a musical chameleon that refuses to stop working, often juggling multiple projects at once. His latest album with The Noisemakers, who will accompany him at Artpark on Tuesday, June 19, is entitled Rehab Reunion (429 Records, 2016) and is notable in that he doesn’t play any keyboards on it. Instead, Hornsby is on the dulcimer – just one more surprise in his ongoing musical circus. 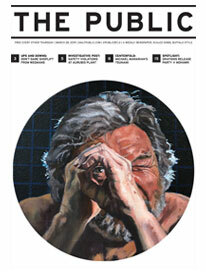 Also on the bill at Artpark on Tuesday are the Wood Brothers, supporting One Drop of Truth from earlier this year. Despite being recorded piecemeal in multiple different studios over a year with four different mixing talents, the album presents as cohesive a collection of Wood Brothers tunes as any. This attests to the trio’s chemistry — two-thirds familial — which as grown increasingly well-honed over the last dozen years. It’s an Americana-steeped night to remember in Lewiston.